As of this writing, 333,046 had signed the petition and the number was steadily increasing. 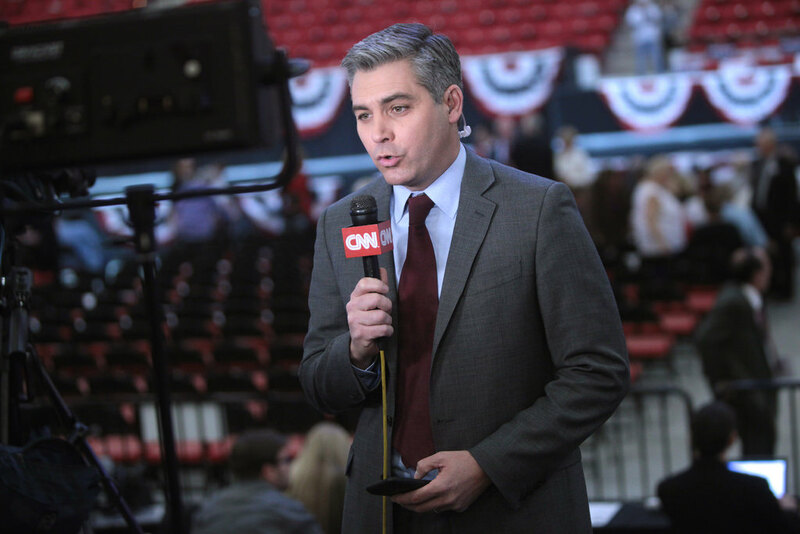 Trump’s decision to revoke Acosta’s pass to the White House grounds is an outrageous ramping up of his campaign against a questioning, robust, and free media. On Thursday morning, White House press secretary Sarah Huckabee Sanders was under fire for retweeting a doctored video of the incident with Acosta at Wednesday’s press briefing.